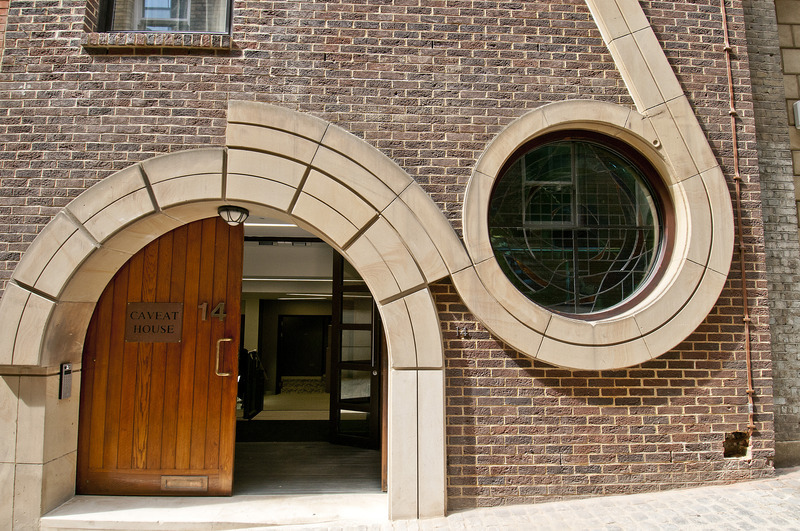 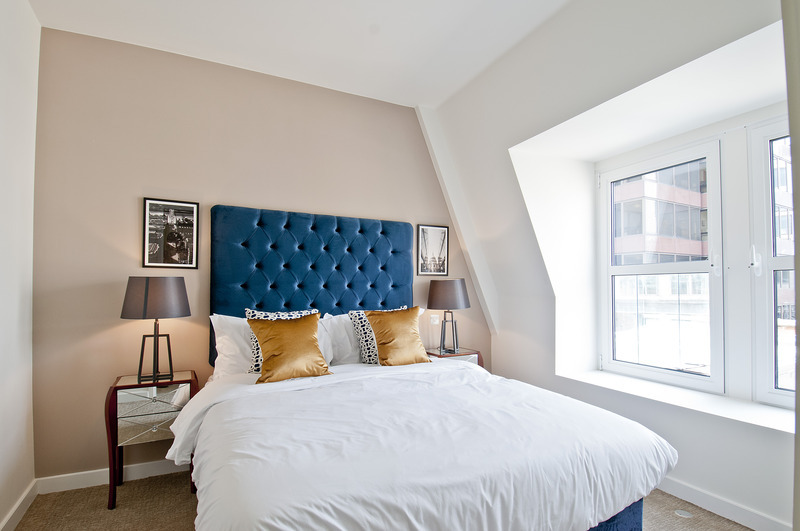 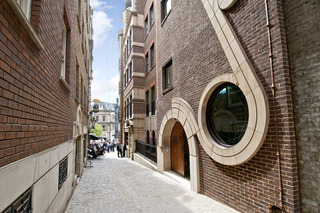 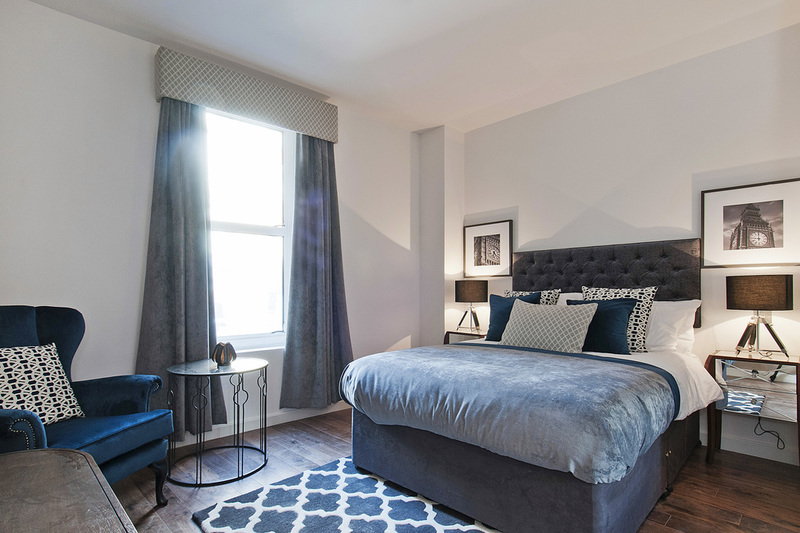 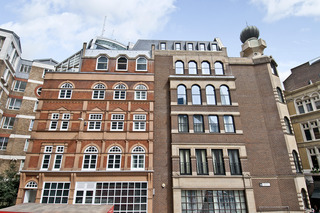 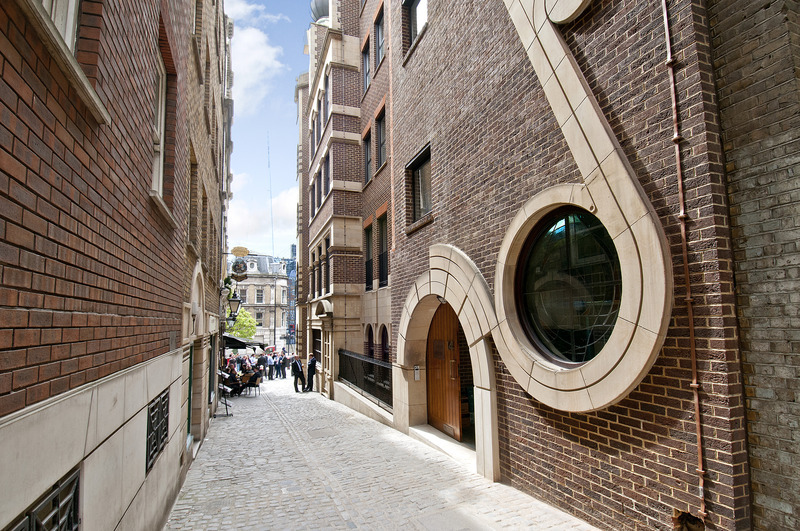 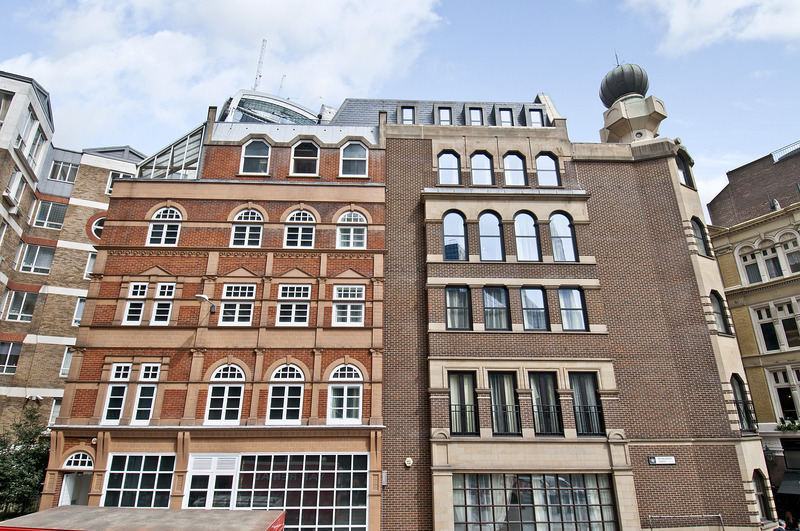 Right in the centre of the City of London, the stylish apartments of Go Native Monument are 2 minutes' walk from the Tube and countless bars and restaurants. 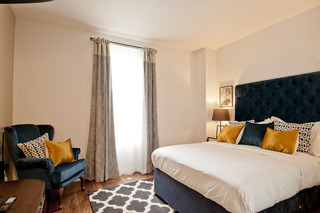 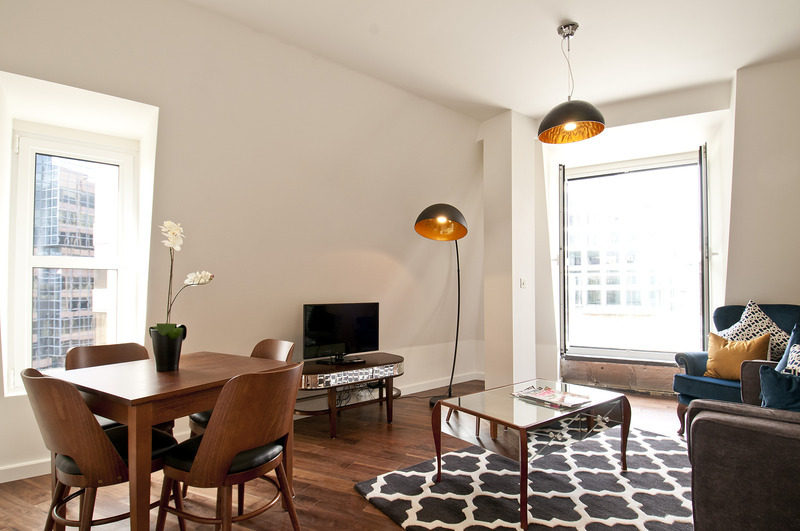 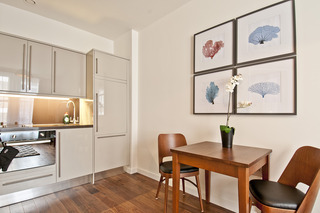 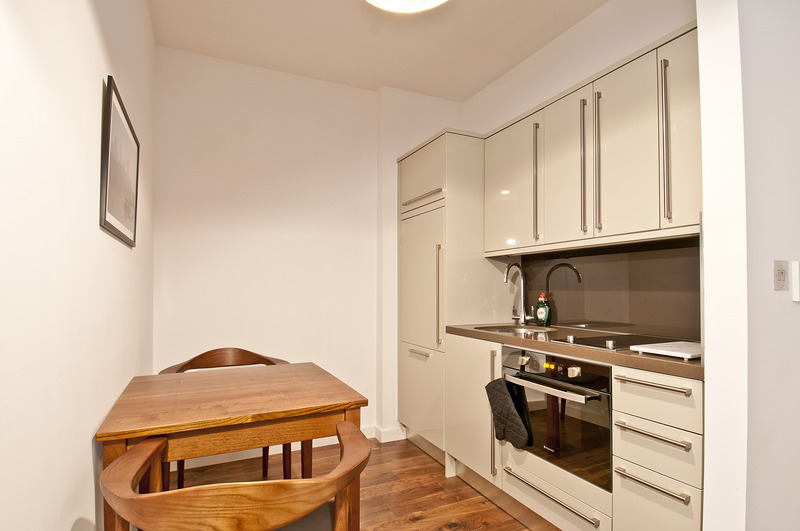 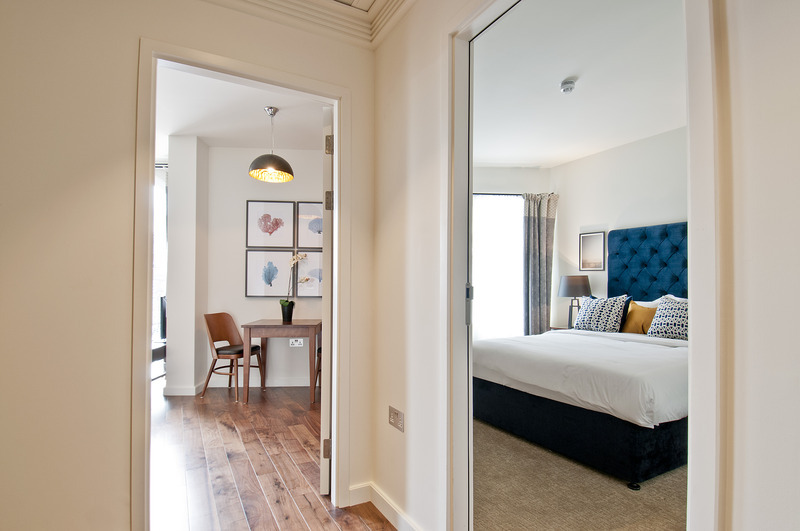 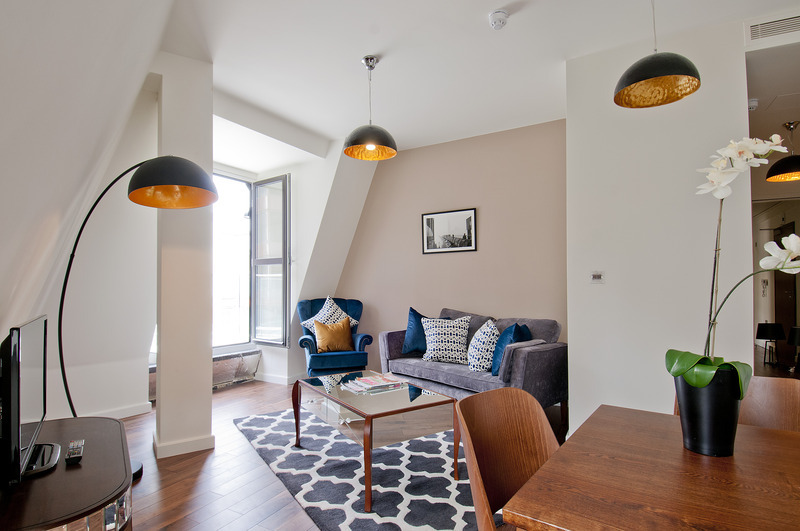 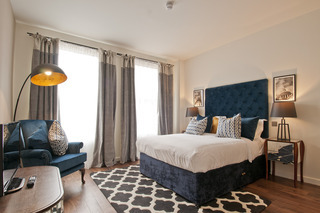 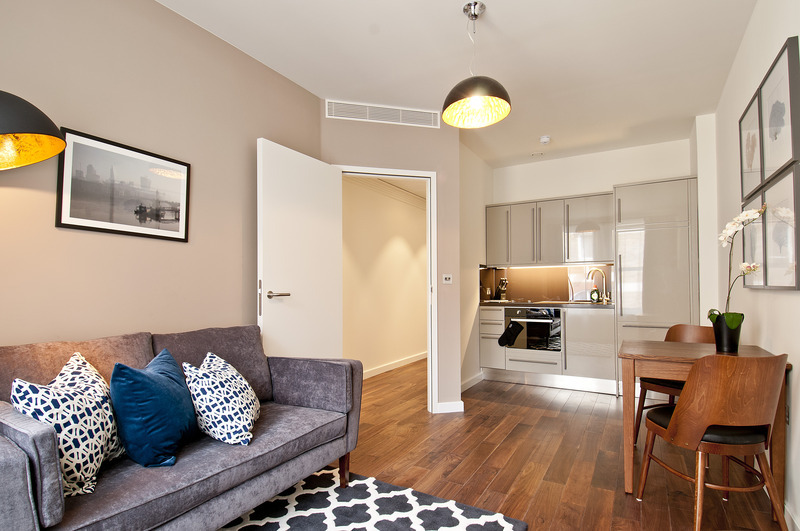 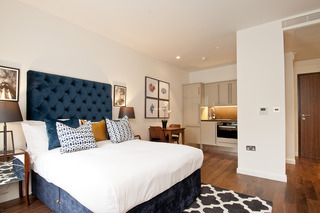 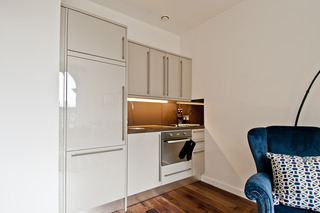 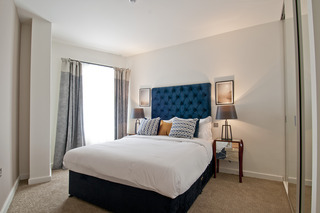 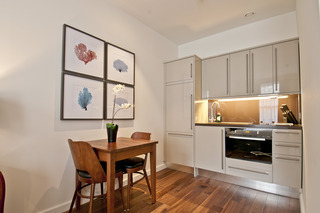 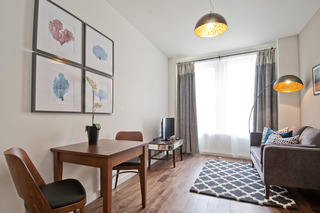 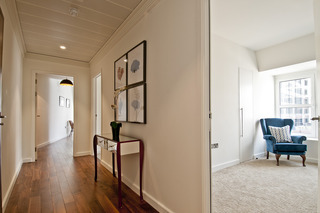 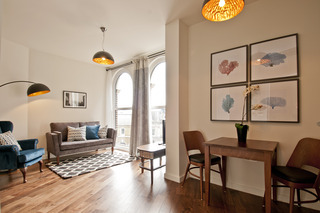 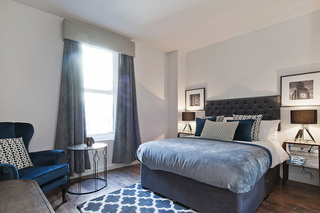 Around 5 minutes from the banks of the Thames, all of these serviced apartments have free WiFi.Each apartment or studio has a well-equipped kitchen and a living area with dining table and chairs, flat-screen TV, DVD player and iPod dock. 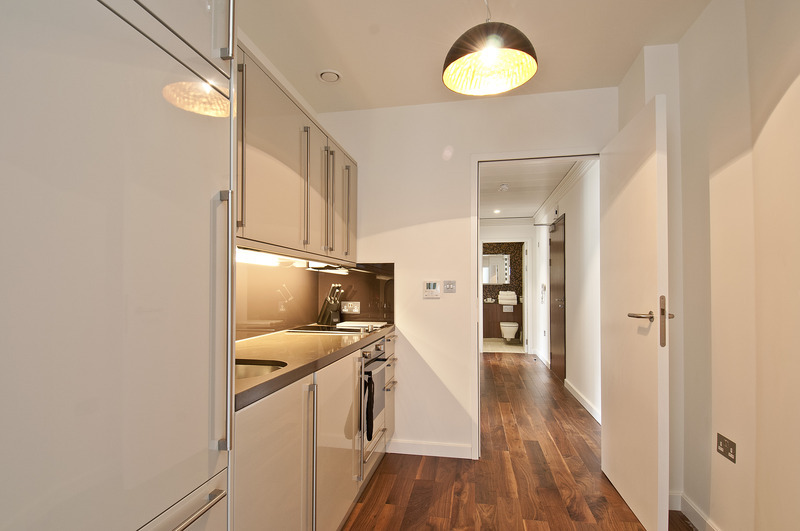 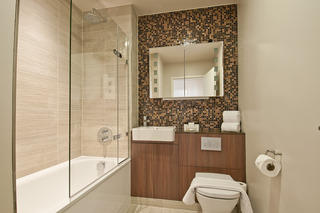 All are air-conditioned and have a washing machine and tumble dryer.Each apartment has a luxurious bathroom with bath or shower, featuring copper mosaic tiling. High-quality toiletries are also supplied.Go Native Monument is around 10 minutes' walk from London Bridge Train Station, and 15 minutes' stroll from St Paul's Cathedral. You can reach the Tower of London in around 10 minutes by foot, with the attractive St Katharine Docks just beyond.